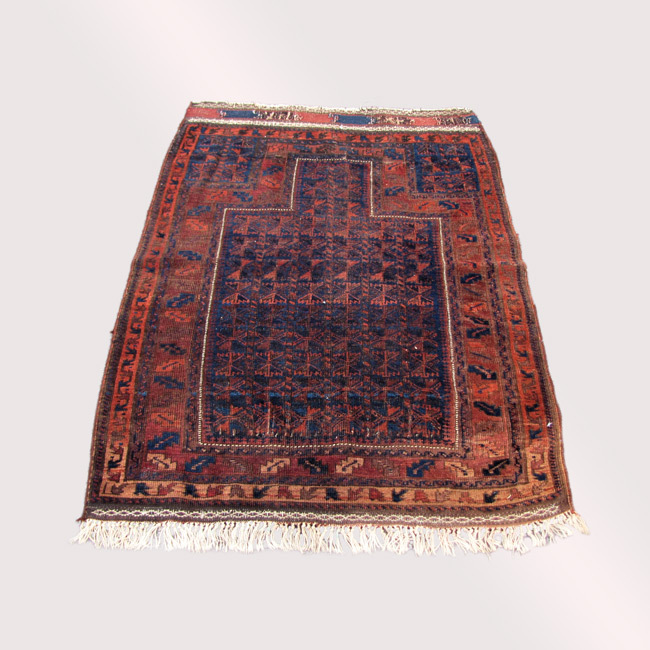 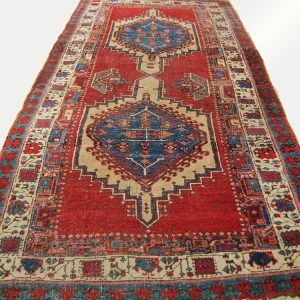 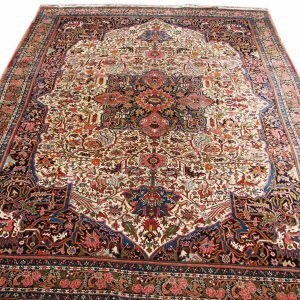 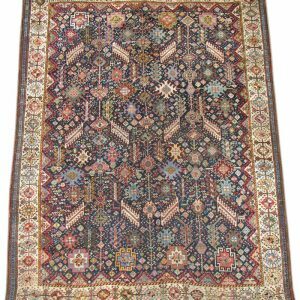 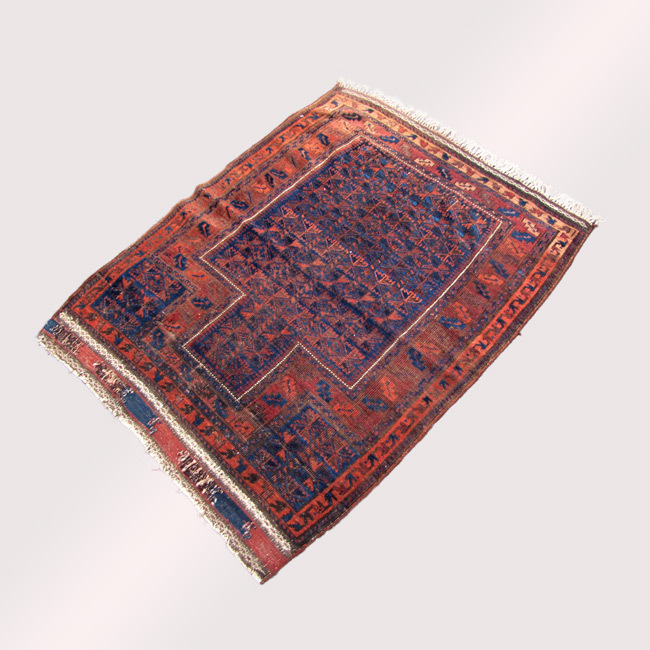 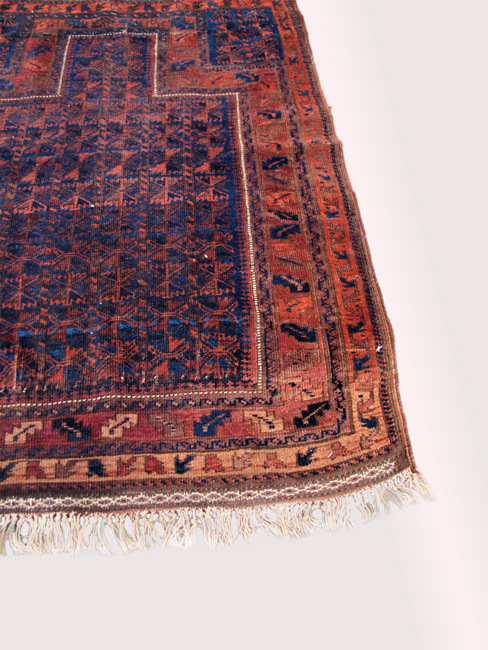 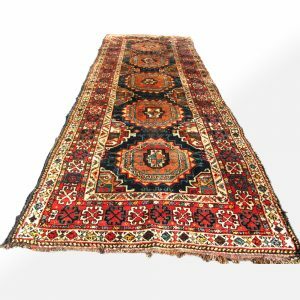 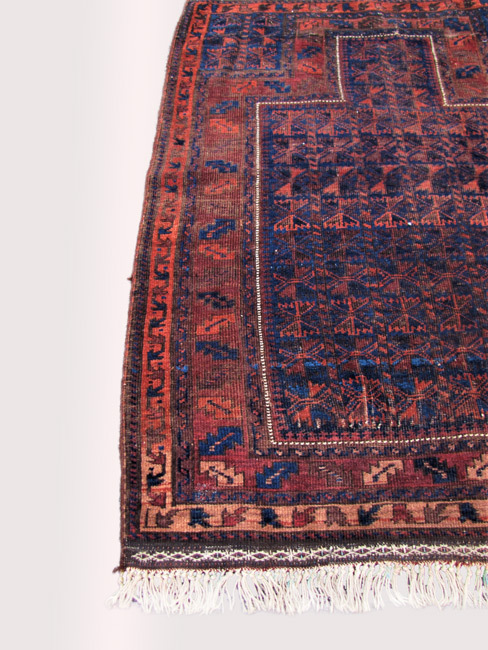 This is an Antique Persian Balach Oriental Rug from the early 1900’s. 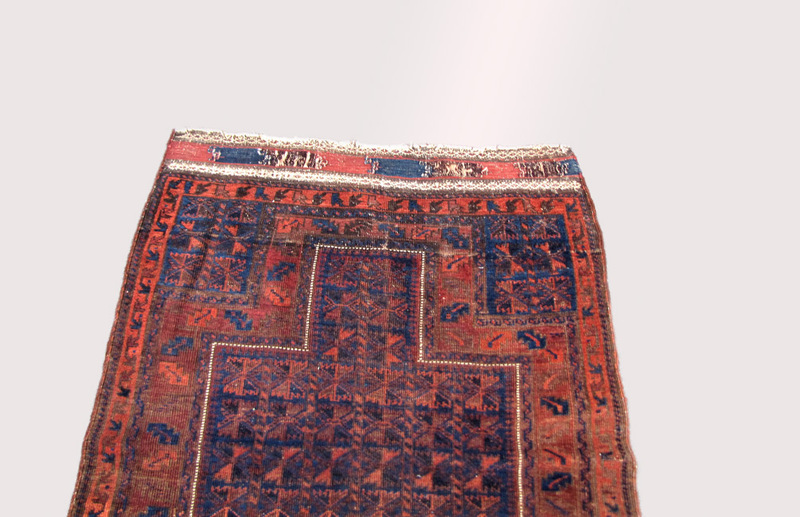 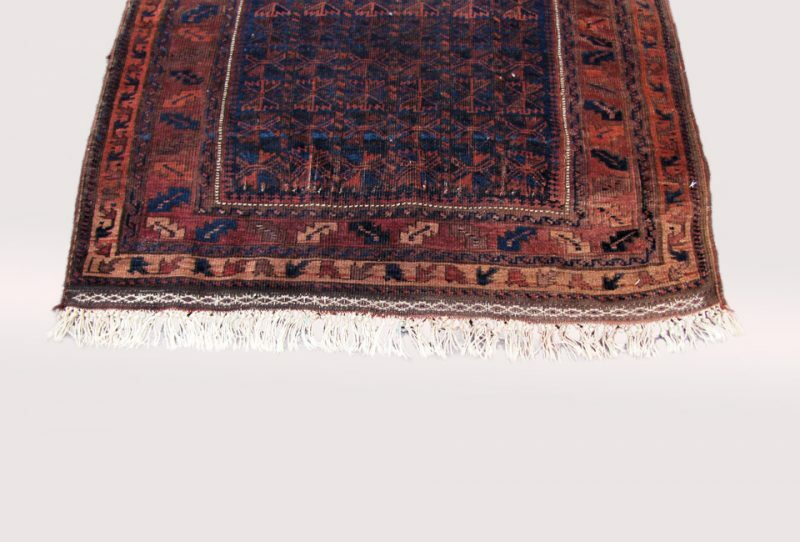 This is a great looking rug in good condition. This rug has nice fall colors! 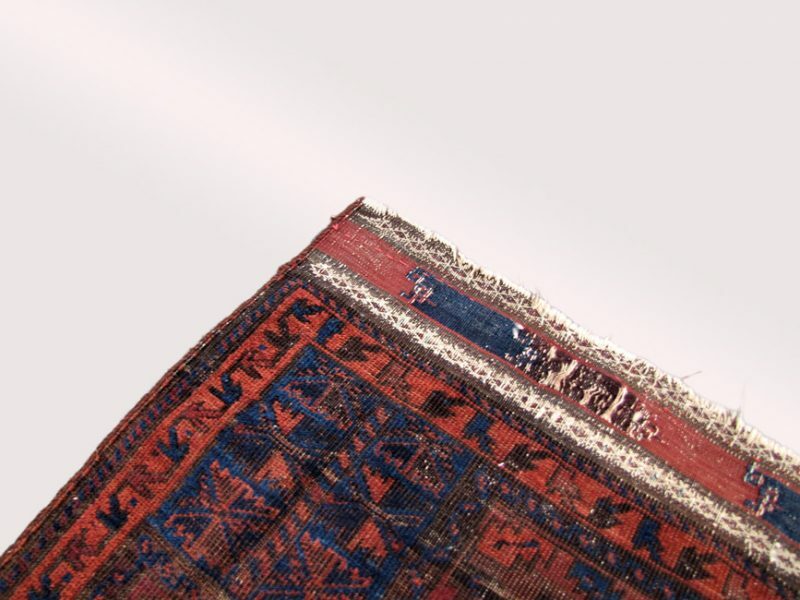 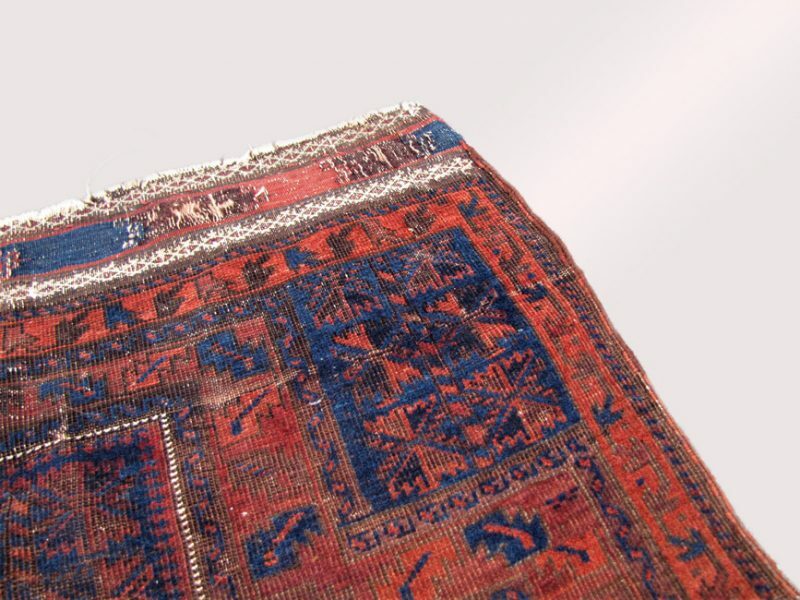 The rug is more or less complete with an extremely fine weave. ***Add 2 inches total for the fringe.